Juventus legend Andrea Pirlo is happy with the move to sign Cristiano Ronaldo. The five time Ballon d’Or winner agreed to a shock move to Turin from Madrid this summer. The Portuguese striker was impressive at the World Cup following a great season with Madrid that ended in a third straight Champions League title. Ronaldo, who was named among the 10 candidates for the Best FIFA Men Player award for 2018, became the record signing for the Italian side despite being 33 years old. “Cristiano Ronaldo can bring something extra, which Juventus need. I’m happy that a great champion has joined Juve. Buying a player like him doesn’t win you the Champions League alone, but you get a lot closer to it. Ronaldo is a player who shifts balances and can help Juventus win the Champions League,” Pirlo opined on the deal. The leading scorer in the continental tournament has 120 goals in 153 games. He is expected to help the Italian side finally get the title in modern times after reaching two finals. A lot of people on the other end are not happy that Ronaldo was let go, especially as there was a tone of ‘under-payment’that motivated the deal. 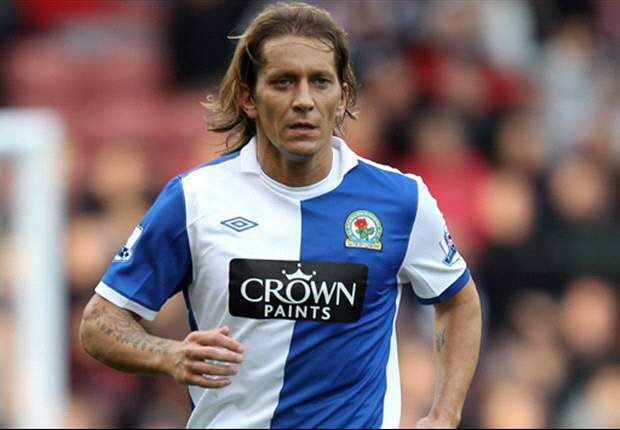 Madrid legend Michel Salgado, who was part of the team just before Ronaldo joined in 2009 from Manchester United, said the deal would hurt the Spanish giants. 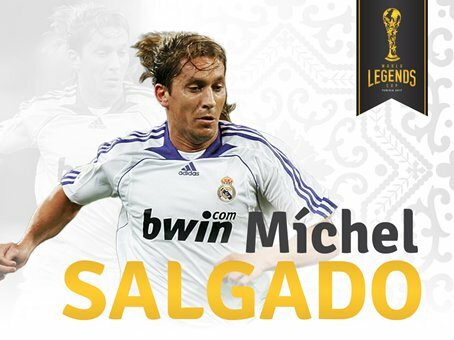 Salgado said Ronaldo is a player that has defined an era at the club so leaving would have its implications. Top implication is that Madrid have lost a real goalscoring threat. They struggled to get goals in Ronaldo’s absence last season and might continue in the same path if things do not change. KarimBenzema contributes a lot to team play but has been finding it hard finding the net. Gareth Bale has fitness concerns but if well managed can take up the goalscoring responsibility having agreed to remain at the club. Madrid have been linked with a move for a new striker but nothing is certain yet.